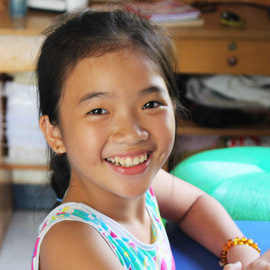 We work with students from Grade 1 through to the University Level, in a quiet classroom setting in Mississauga. Contact us for one on one tutoring in statistics and probability. Our customized SAT and ACT prep courses create a clear study program for students that helps reduce stress so they can achieve the highest score possible. M&N Mathguru in Mississauga is partnered with UCMAS and we have developed a lifelong love of learning in our students. We don’t just tutor, we aim to inspire our students. If you are located in the Mississauga area of Ontario, MN Mathguru is conveniently located on Rathburn Road West. 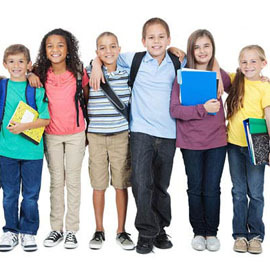 We have a child-centric approach and understand that every child learns at a different pace and in different ways and we give each student the opportunity to develop their skills as best suits them, with guidance from our highly trained professional course instructors. Mathguru is fantastic, the staff is great and the children are able to easily understand the concept of abacus math. I would recommend Mathguru to any parent who wants their child to build a strong foundation in math. 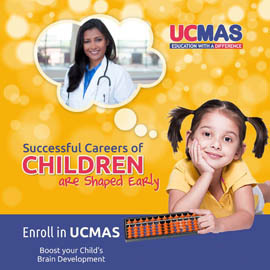 UCMAS is a very powerful tool for brain development and I see it in my kids. My sons have graduated in UCMAS from the one and only place I recommend - Mathguru. The staff out there are very welcoming, talented and focused. They treat and train every child like their own.